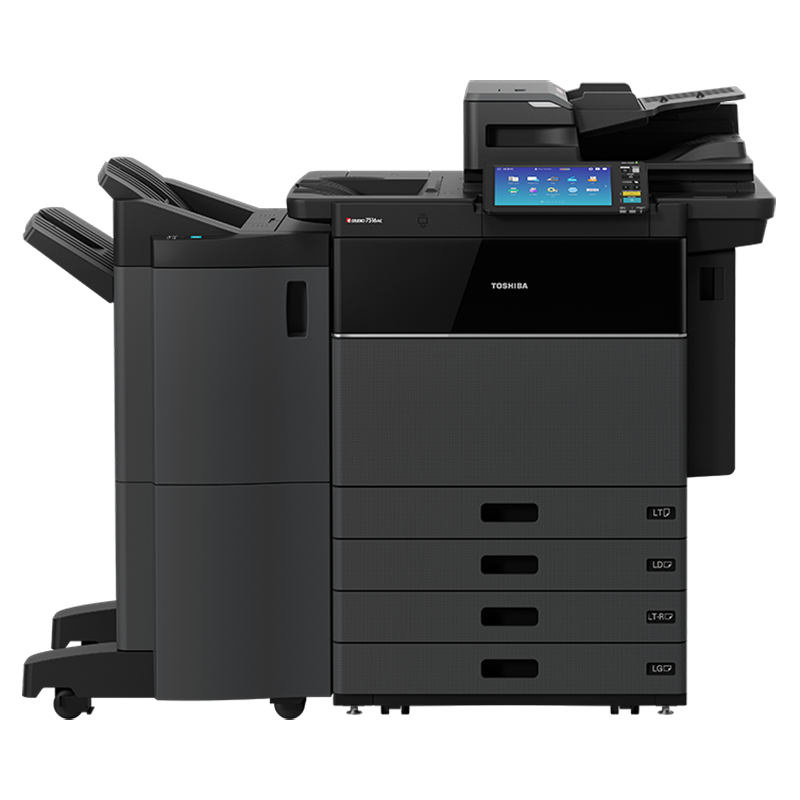 Toshiba’s e-STUDIO389CS and e-STUDIO479CS offer printing at up to 38 and 47 pages per minute respectively, superior print quality, enhanced security and expertly engineered durability. 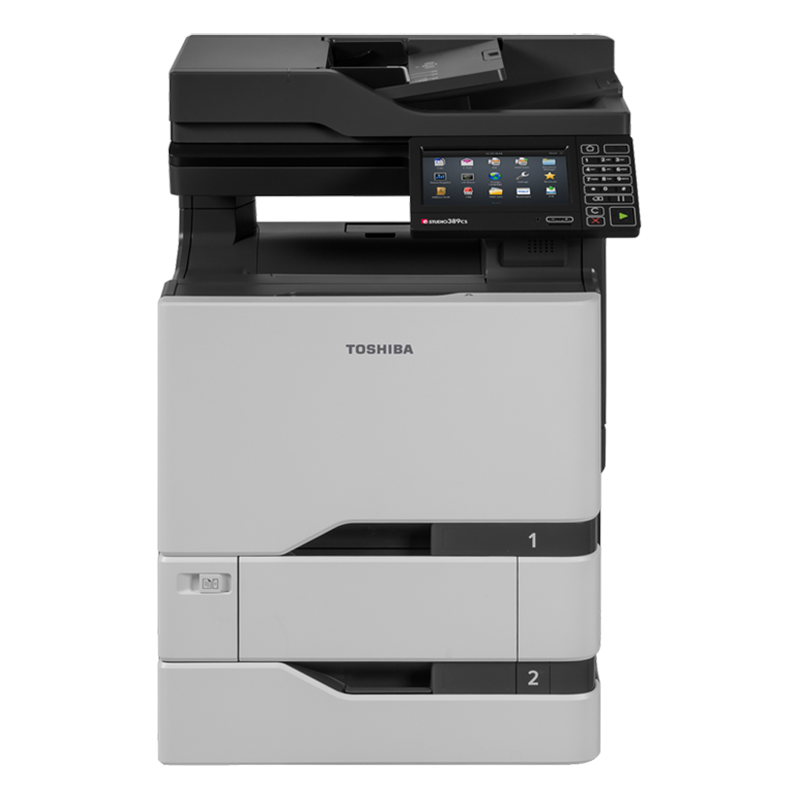 With Toshiba’s e-STUDIO5015ac series you can expect high image quality. 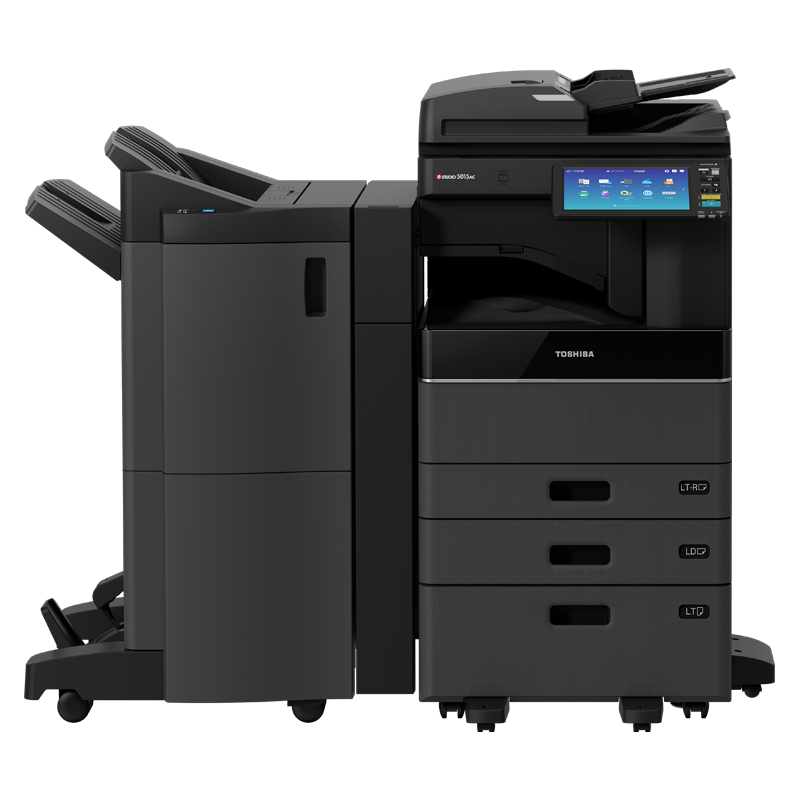 Combine this with advanced features and you have a multifunction system which covers even the most demanding needs.